When a hopeful young American hot-dogger goes pole-to-pole with an arrogant Austrian pro, the snow really starts to fly! But as hot as it is on the mountain, it gets even hotter off when the pro's ex-girlfriend (Tweed) sets her eyes on the new blood. Who'll win the competition and the girl? Only a race to end all races can determine which skier can really cut the mustard! A struggling young jazz dancer (Lucinda Dickey) meets up with two break-dancers. Together they become the sensation of the street crowds. Features ICE-T in his film debut as a club MC. Documentary film maker Ross McElwee returns to his family home in Charlotte NC. In filming his family, he captures a microcosm of Southern society. The official Golden Harvest tribute to the Master of the Martial Arts Film, Bruce Lee. 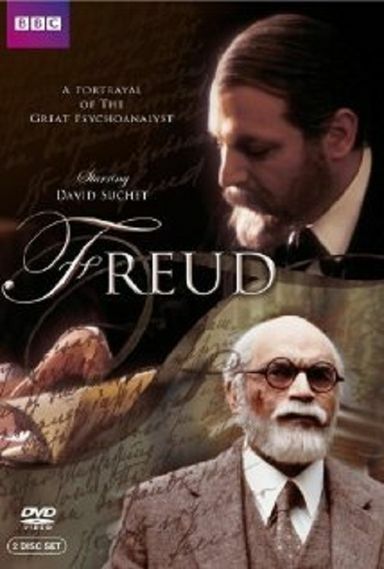 The life and times of Sigmund Freud, the father of psychoanalysis. Recently orphaned siblings move in with their uncle but meet resistance from the welfare department. A film based on the pictures from Ingmar Bergman's personal photo album, especially the pictures of his mother Karin. Henry Soames owns a rural diner, and has befriended Willard Freud and Callie Wells. One day Willard and Callie get the news that Callie is pregnant, and Willard splits. Henry takes in Callie, and helps her through the pregnancy. They fall in love and get married. All is going well until Willard is back from the road and wants the baby.